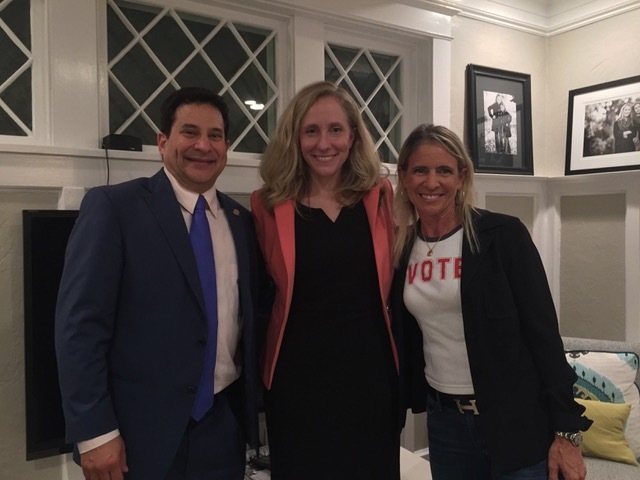 Virginia Republicans at Special Session: Fair Districts Hurt Us Too Much! And if you miss September, there's always October or November. 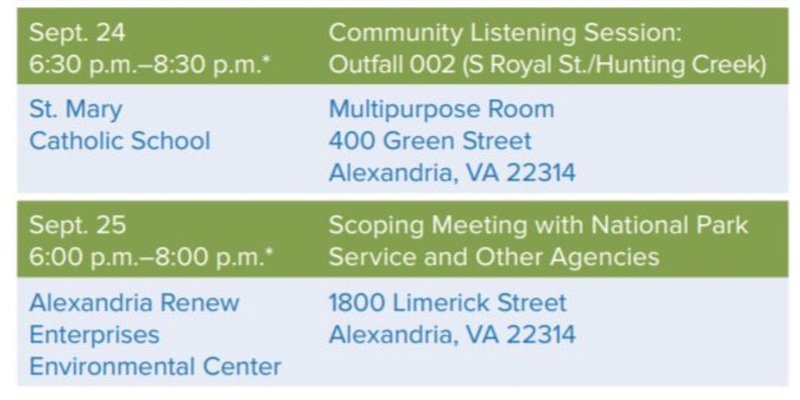 Alexandria Renew, our sanitation facility, is seeking public input on RiverRenew, the city's initiative to overhaul its19th-century combined rainfall/sewage overflow system. A state law passed in 2017 required Alexandria to remediate all four of its combined sewer outfalls by July 1, 2025. You can learn more about the project here. Click here for details on possible comment topics. In the early 19th Century, when Alexandria developed its initial combined sewer system, it was a state-of-the-art plan and meant that sewage would no longer flow freely in our streets. Some 900 cities up and down the East Coast installed the same system, including Richmond, Lynchburg, and Washington, DC. Our sanitation and environmental standards have changed in the last 200 years, and we no longer want so much raw sewage to flow into the Potomac River. The plan will cost several hundred million dollars and is not perfect. Indeed, Washington spent billions of dollars on its plan and, even after it's complete, will still pollute more than Alexandria does now. But we have to do our part. Luckily for us, only a tiny part of our city remains on the combined sewer system, just 540 acres (less than a square mile) in the heart of the oldest section of Old Town, Alexandria, the light green area of the map below. 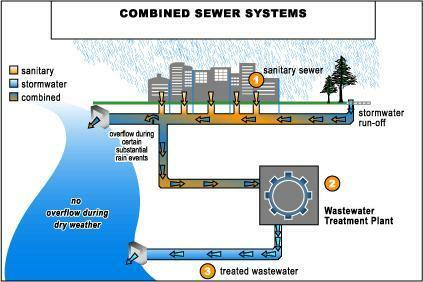 The rest of Alexandria uses modern separate sewer systems that appropriately send sewage to Alexandria Renew and stormwater to the river. The light green area shows the 540 acres of Old Town Alexandria using combined sewers. This is a massive undertaking and requires public input. 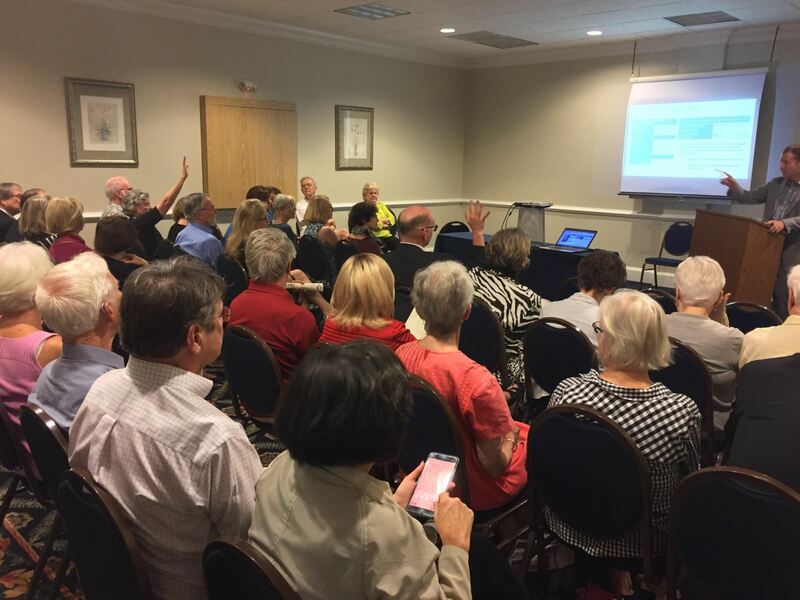 Alexandria Renew is holding community informational sessions to help educate Alexandrians about the different proposals, the timelines for the proposals, and the likely impacts of the work. I encourage you to attend one of these events. Are you concerned about traffic disruptions? Noise and vibrations from construction? Harm to local historical landmarks or artifacts found underground? Would you rather they do round-the-clock construction for a shorter period of time, or construction only during regular working hours for a longer period of time? Included in the proposed RiverRenew plan are two new tunnels for carrying wastewater to Alexandria Renew's treatment facilities. They want your help naming the tunnels. Click here to submit your ideas for tunnel names before the deadline, September 30th at 5:00 PM. (For example, could we name a sewage tunnel after the current President? This week, House Republicans finally unveiled their redistricting plan, a plan that makes racially gerrymandering in many Virginia districts even worse. 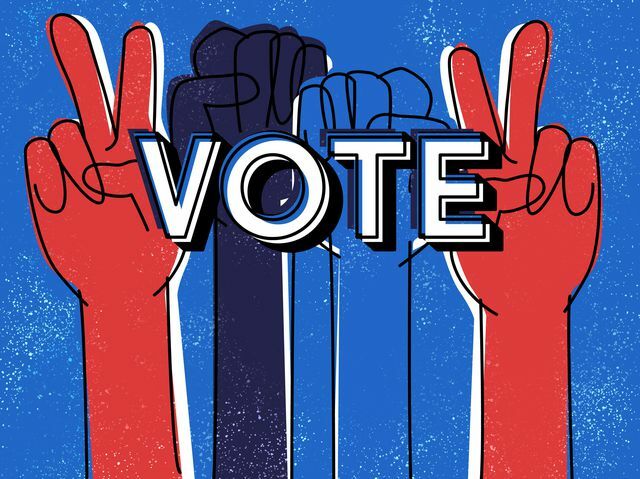 As you recall, the federal courts held in June that the districts in the Virginia House of Delegates designed by Republicans in 2011 intentionally and unconstitutionally packed Virginia's African-Americans into a few districts so as to dilute their voting strength throughout the Commonwealth. The Fourth Circuit ordered the Virginia General Assembly to rectify the problem by October 30. Throughout June, July, and August, Republicans steadfastly refused to obey the court order. They appealed the order, and asked the court to stay its implementation of it. They submitted no plan and refused to work with the Democrats or the Governor on the plan that Democrats submitted. At a special session called by the Governor last month, the Republicans complained that they cannot accept any map that does not maintain a similar partisan make-up to their racially gerrymandered 2011 map. The problem for them is that fair districts without racially gerrymandering would more accurately reflect the wishes of Virginia voters. If that happened, they would no longer be able to retain their majority power in a state where, in 2017, voters preferred Democrats over Republicans by more than 21%. 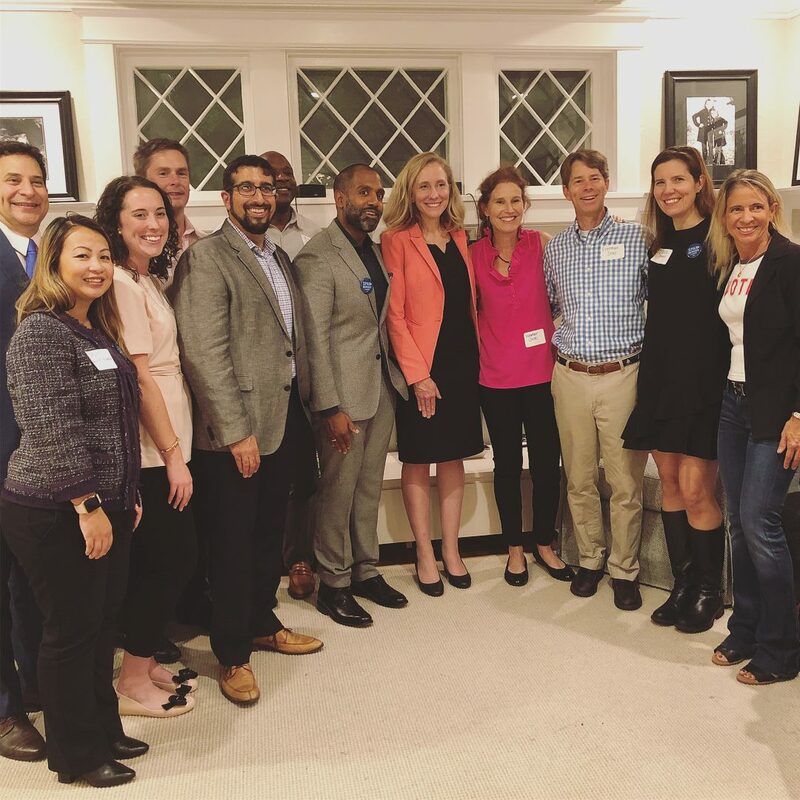 If the 2017 results had occurred in fairly drawn districts that accurately represent the wishes of Virginia voters, Democrats would today have a majority of at least 55 seats in the Virginia House of Delegates. Democrats proposed public hearings around the Commonwealth and tried to set a date to get the work done. Republicans refused and hastily adjourned on a party-line vote. After Republicans made clear that they would refuse to look at the Democratic plan or submit one of their own, the governor declared an impasse, and the court started the process of appointing a special master so the court could draw the lines itself. 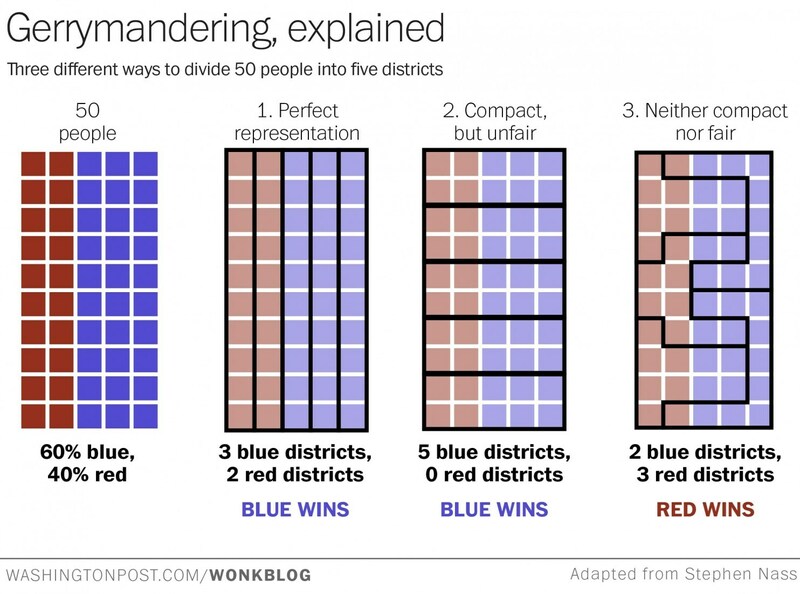 Feeling the pressure -- with one month to go before the deadline -- the Republicans finally submitted their map on Tuesday, a map that in several districts made the racial gerrymandering worse. The map is being sent to committee next week and, if they pass it, the full legislature will likely vote on it in mid-October. At the end of the entire process, I expect us to have accomplished absolutely nothing. Republicans won't compromise on our maps, and Democrats refuse to disobey the court order by making things even worse than they already are. I expect the October 30 deadline will pass, and the court itself will draw the new maps. Ultimately elected officials must be taken completely out of the redistricting process. I believe we must amend the Virginia Constitution to require an independent, non-partisan commission to draw all our district maps for both state and federal elections. The partisan division of districts should reflect the overall partisan divisions of the Commonwealth. In order to vote Absentee By Mail, you have to apply to receive a ballot. You can get an application here to mail in or you can apply online here. Applications must be received by 5:00 pm the Tuesday before the election. Your completed ballot must then be received by 7:00 pm on Election Day. Mail voting is two steps, requiring you to mail a timely application and then to fill out a ballot and mail it back as well. I don't like mail voting as it's hard to be certain your vote was counted. For most of us, voting in person is actually much easier than voting by mail. 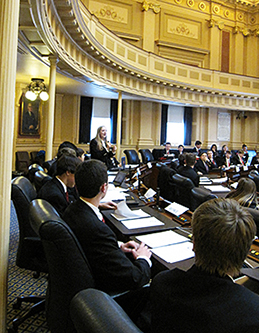 Every year, the Speaker of the House of Delegates appoints 13 and 14 year-olds from across the Commonwealth to serve as House pages during the regular session of the General Assembly. These young people assist the members of the House of Delegates, the House Clerk's staff, and other legislative staff in the daily duties required for the successful operation of the House of Delegates during the session. Click here to learn more. The page workday is weekdays from 8:30 a.m. to 5:00 p.m. Pages reside in the Omni Hotel in downtown Richmond, under the supervision of chaperones. Pages are responsible for arranging with their schools and teachers the preferred method of taking tests and exams. After work each day, Pages have a mandatory study hall under teacher supervision, with help to individual students as needed. 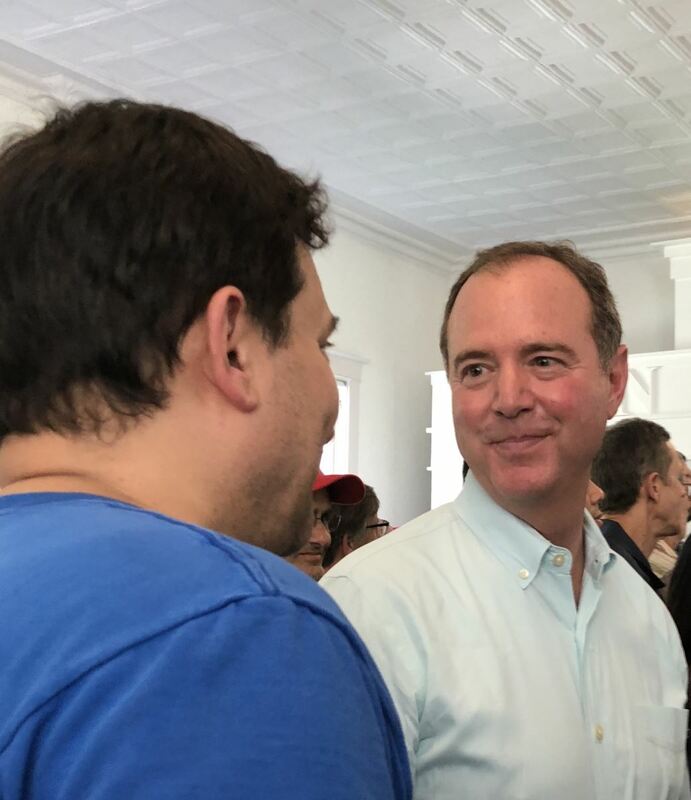 The submission deadline (for the individual applicant/aspiring Page due to the Speaker’s Office) for consideration during the 2019 Session is October 22, 2018.
at the Alexandria Democratic Committee's Labor Day Picnic. Ginny Diamond, President of NOVA Labor, and Russ Davis. 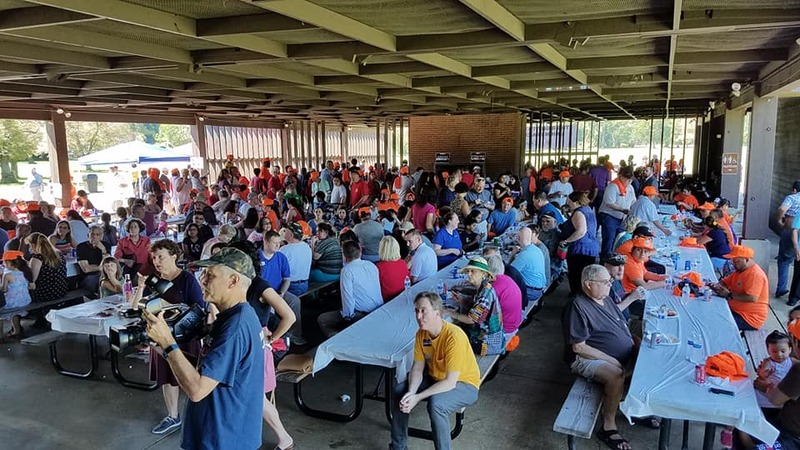 Hundreds turned out for the annual NOVA Labor Labor Day Picnic. 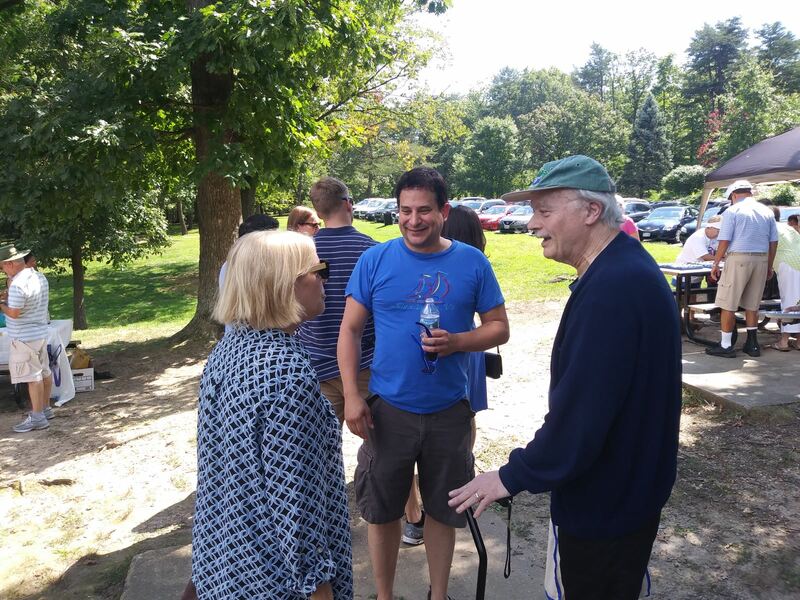 Arlington County Democratic Committee's Labor Day Chili Cookoff. 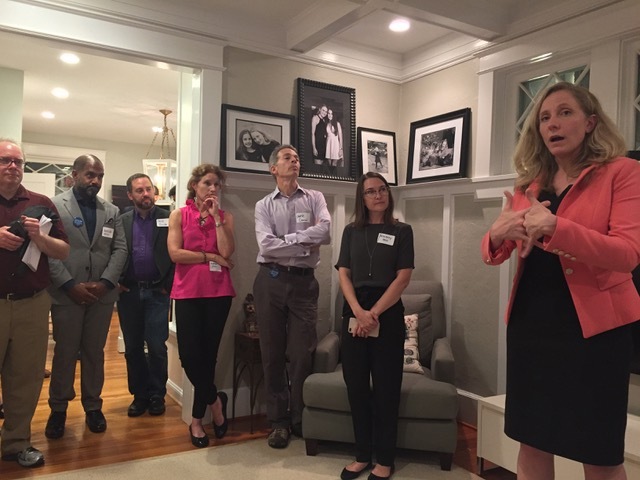 Supporting Abigail Spanberger for Congress (VA-7) with host and constituent Jane Marcus. 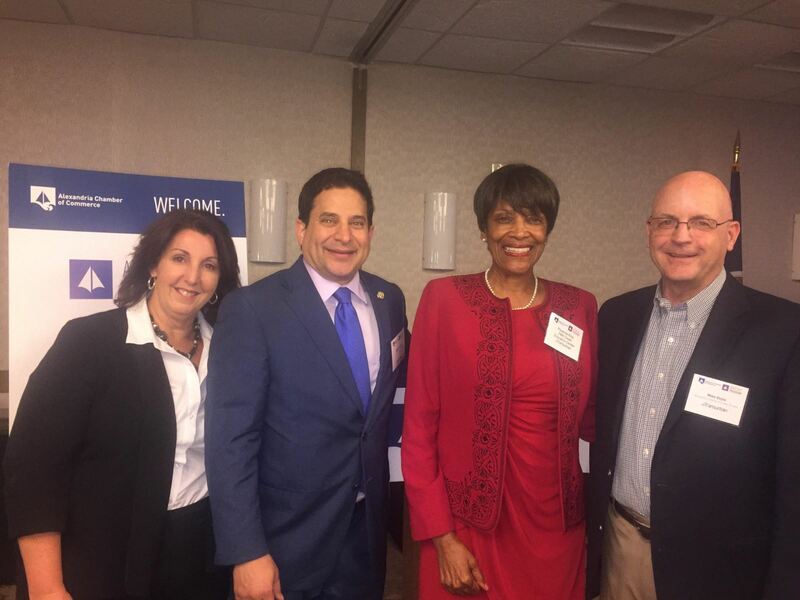 at the Alexandria Chamber of Commerce's Legislative Reception. (NOTICE) meeting about our current redistricting process. Also heard interesting detailed information on proposed development in North Old Town (where I live).